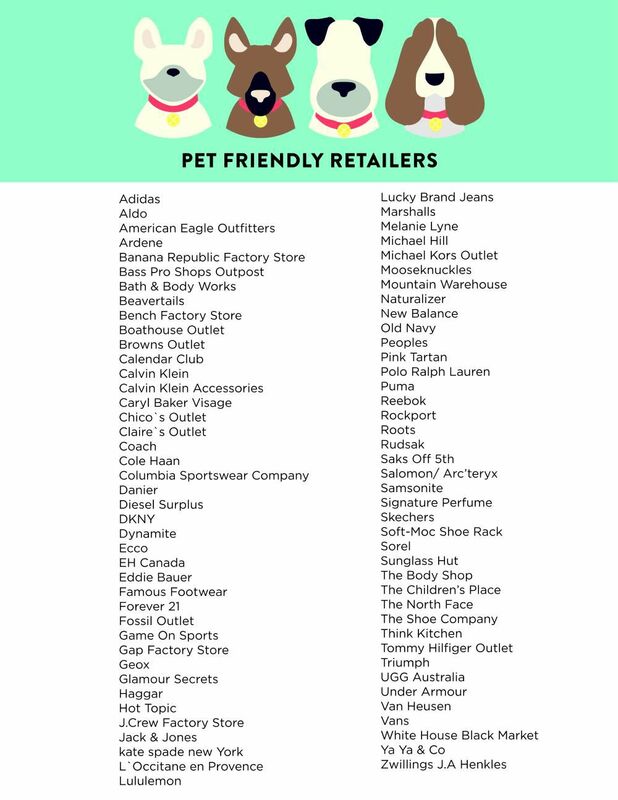 Outlet Collection at Niagara is happy to be a dog friendly environment! We welcome all dogs to shop with us providing they are well behaved. The following rules must be followed to ensure that all visitors have the best experience possible. We try our best to keep our mall clean for our visitors. If an accident does happen, please clean up after your dog. While they may get excited, if your dog starts barking or whimpering while in a store please take him/her outside so other shoppers are not bothered. Although most stores do welcome dogs, it is at the discretion of the store manager. Please comply with all individual stores’ policies. All dogs must be kept on their leashes, or in their carriers/strollers while shopping. 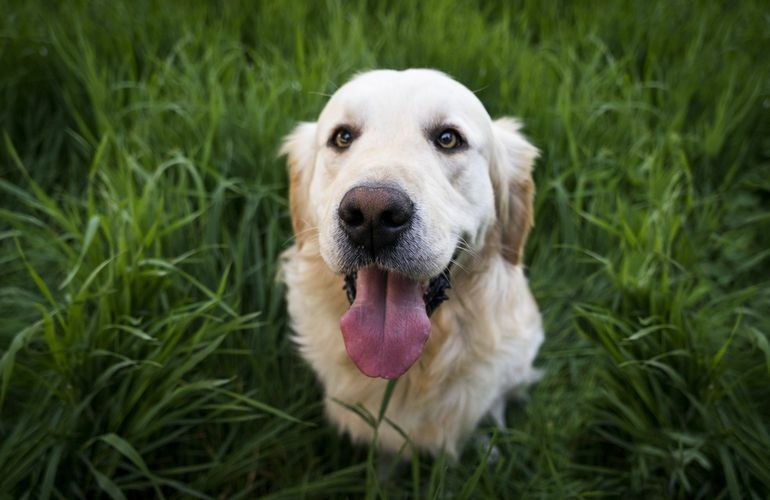 Dogs must remain in the care and control of their owners at all times. No dogs are permitted in the Eatery, or any other food establishment, including their patios. Guide dogs are the exception to this rule. Dog training/walking groups and organized classes must receive permission from Mall Administration prior to utilizing our site for these purposes.